Description: A well presented 4 storey over basement mid-terrace period building in a central location. Size: c. 1,170 sq.ft. – 1,706 sq.ft. 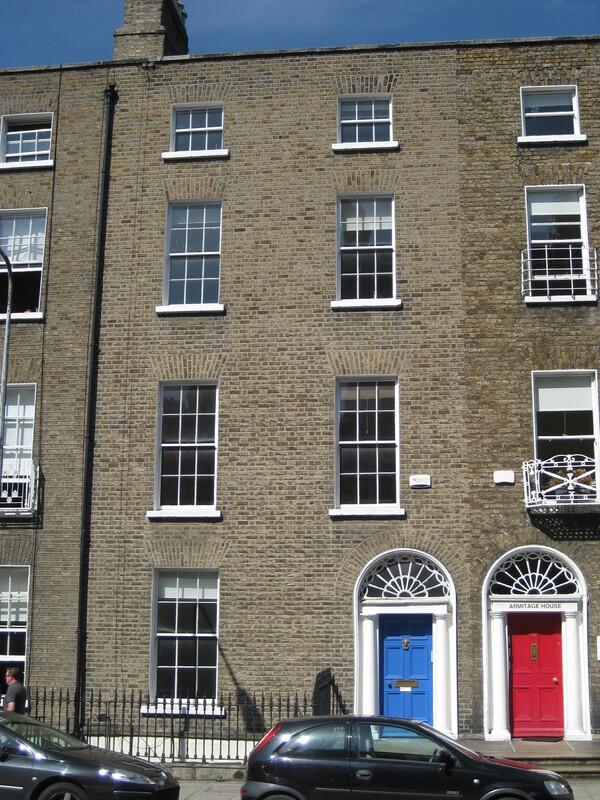 11 Lower Hatch Street is a well presented 4 storey over basement mid-terrace period building in a central location off Leeson Street in Dublin 2. The office accommodation of c. 158 sq.m. (1,706 sq.ft.) comprises of a number of individual offices as well as open plan rooms, a storeroom, kitchen area and separate male and female toilets. 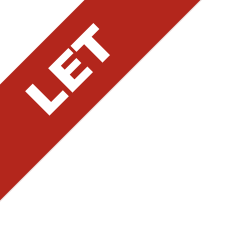 The offices are in good order throughout and would suit a business looking for offices with good transport links on its door step while being in a central location next to an array of amenities. Quoting rent: €25 per sq.ft.